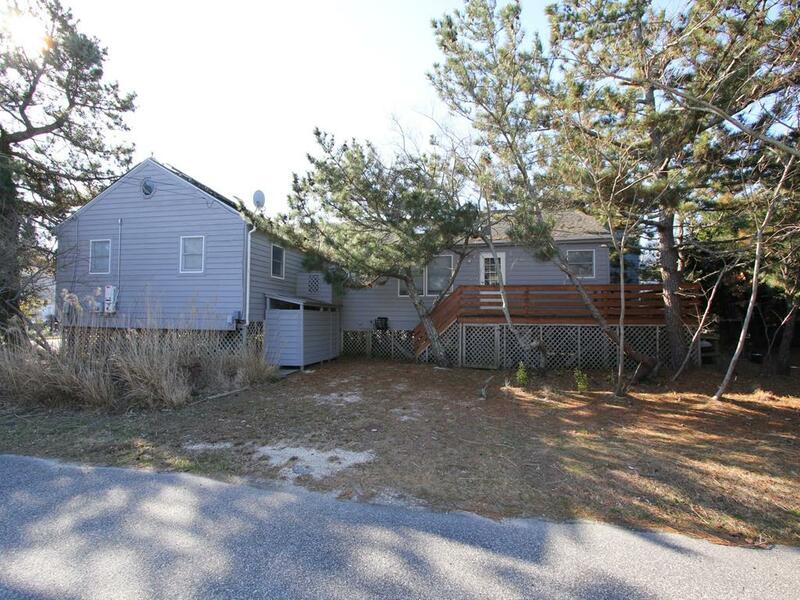 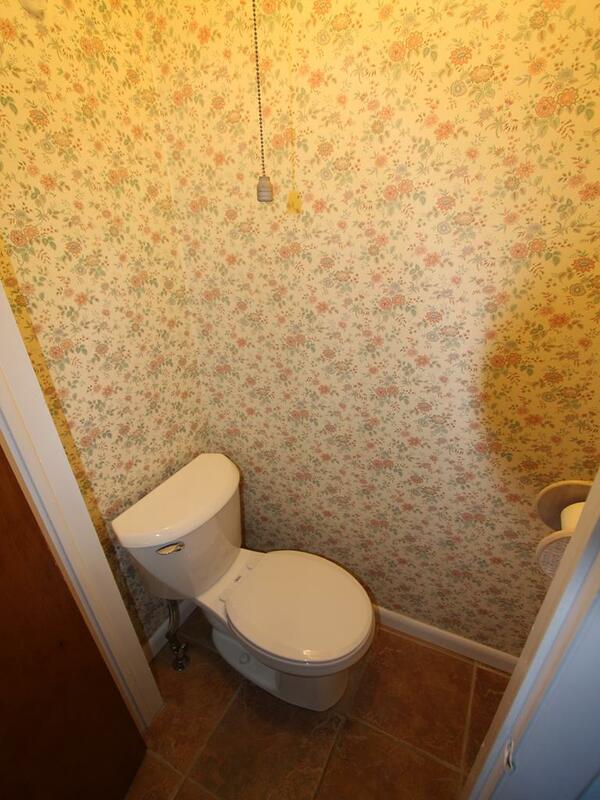 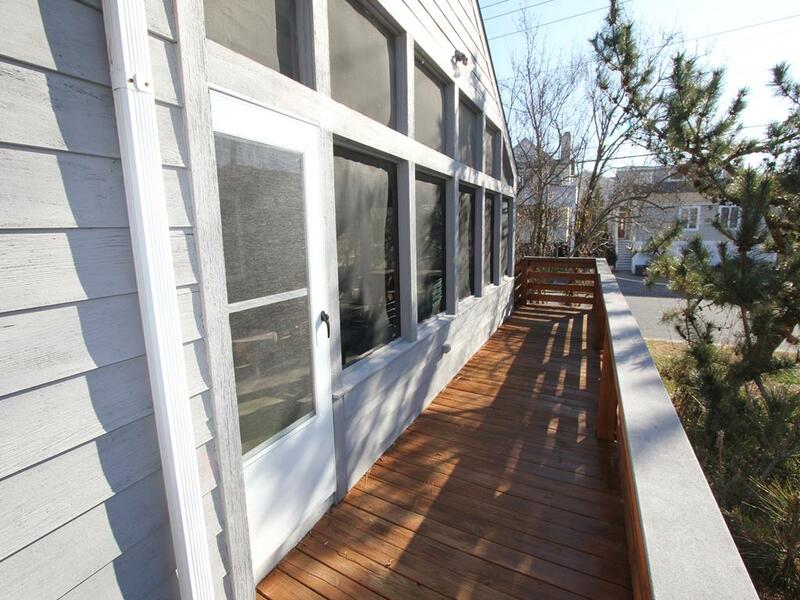 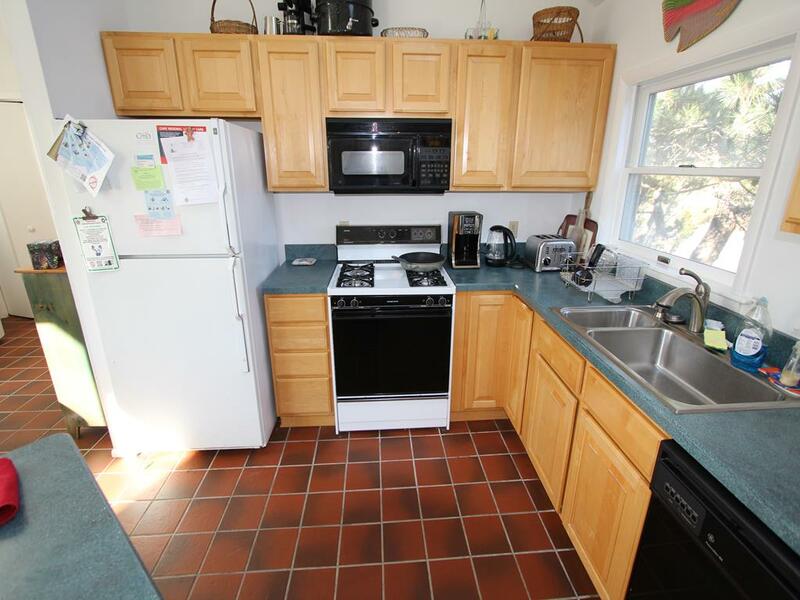 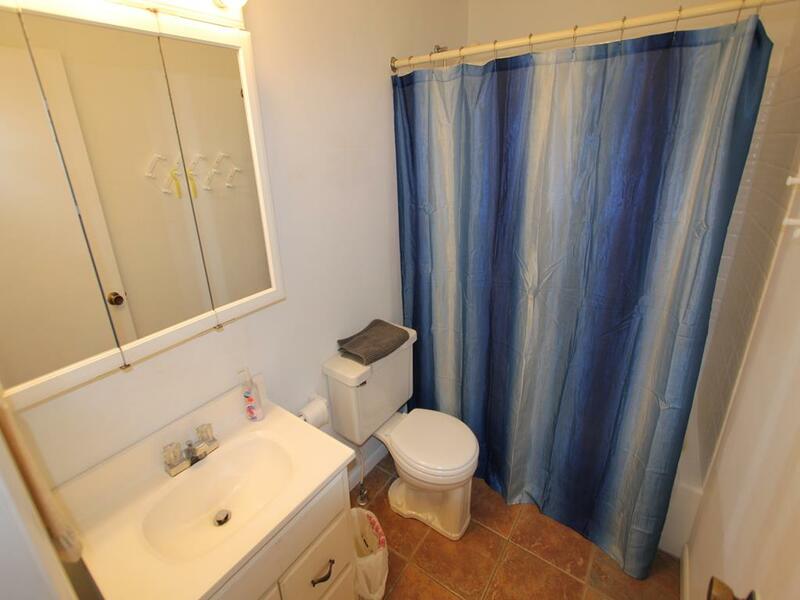 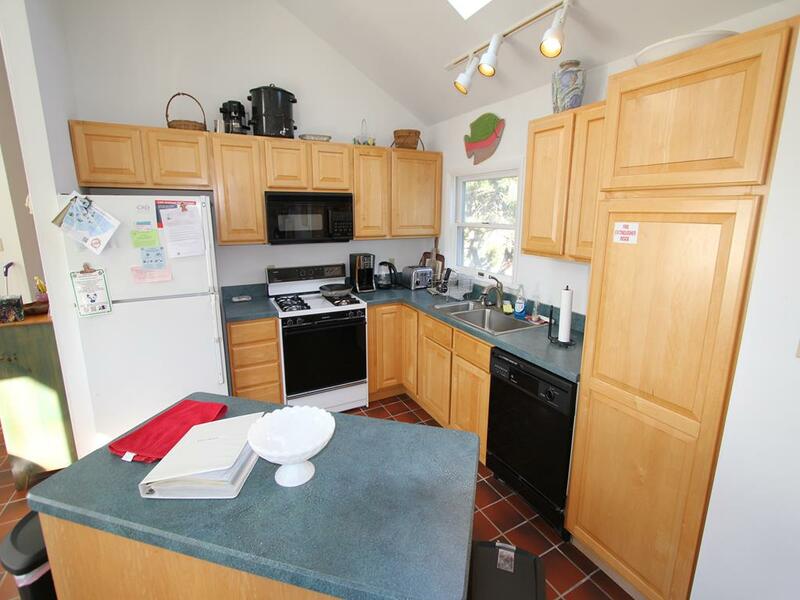 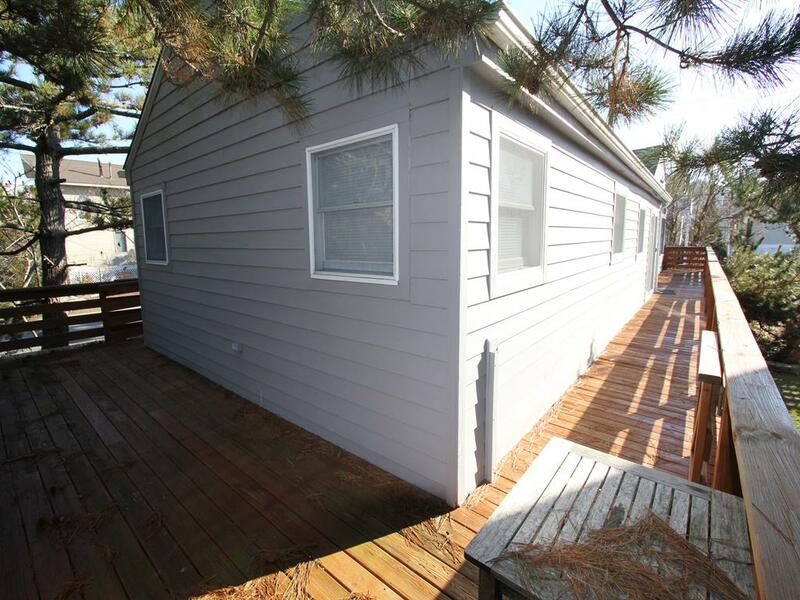 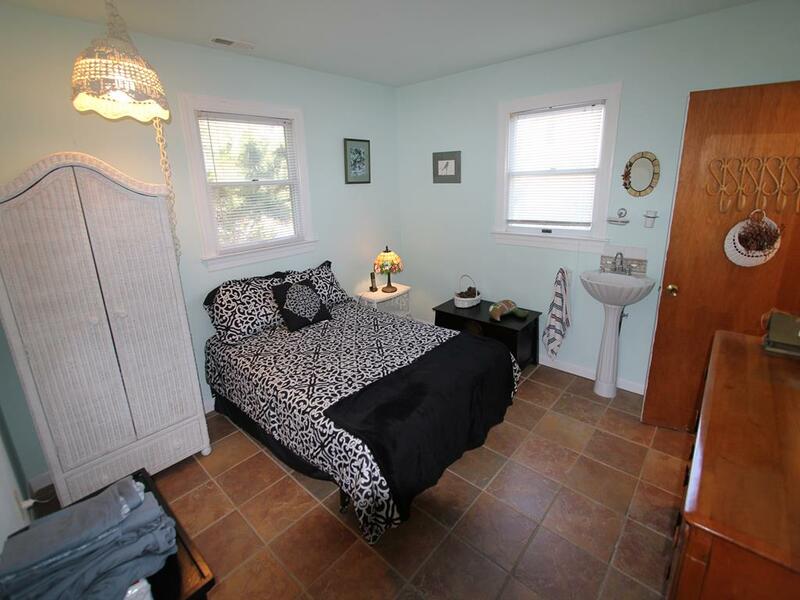 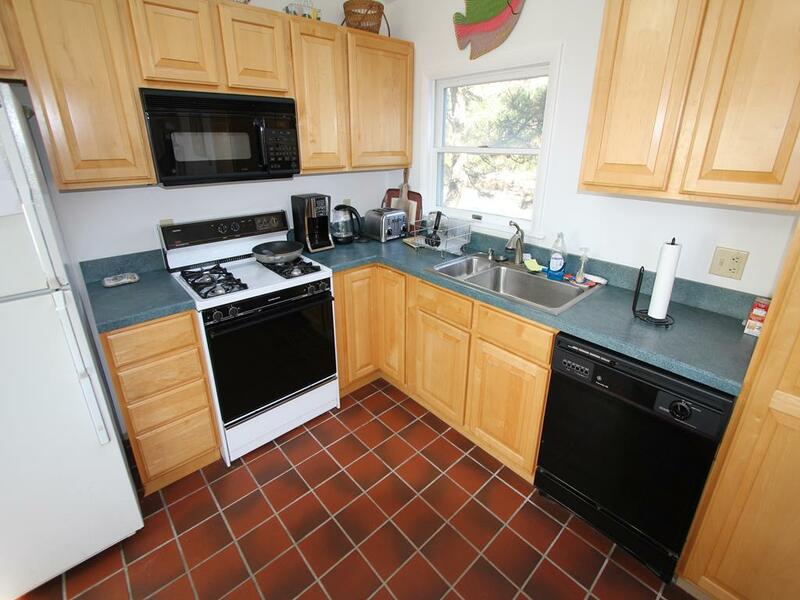 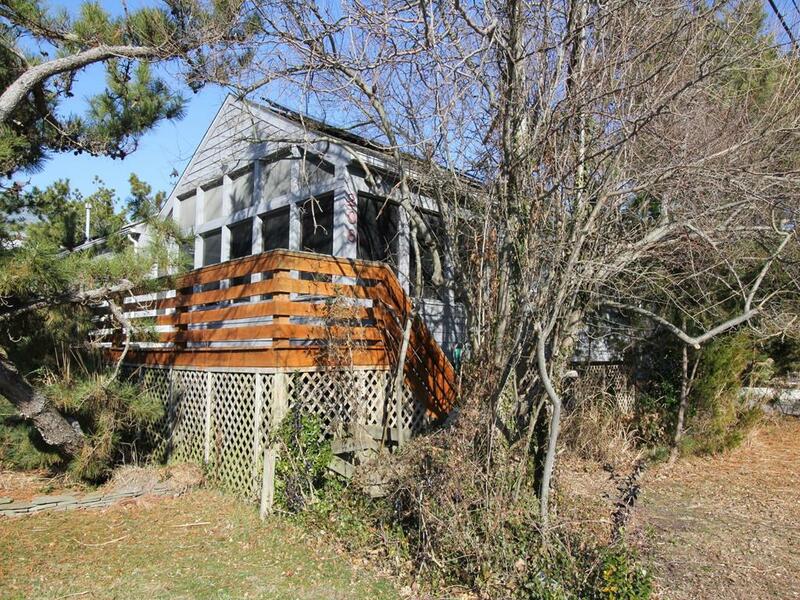 A great beach house just 2 short blocks to the beach! 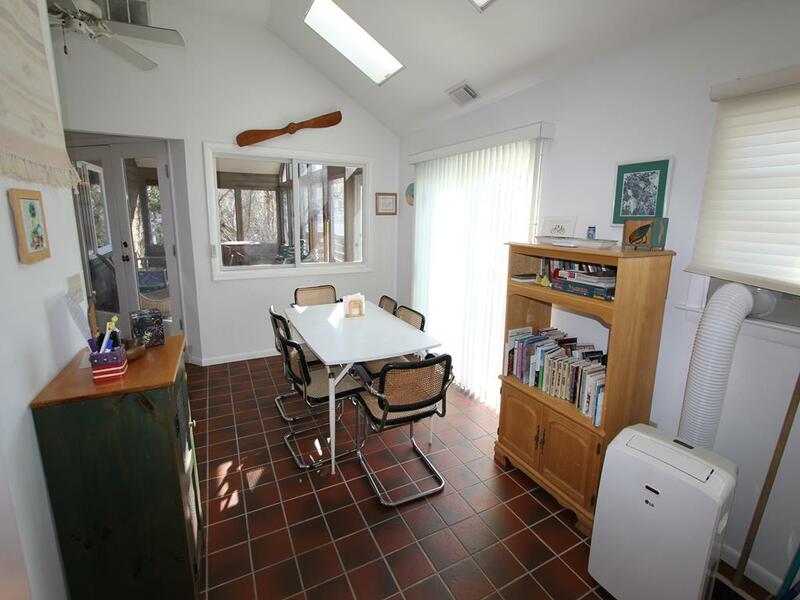 This home is close to the lighthouse and the state park. 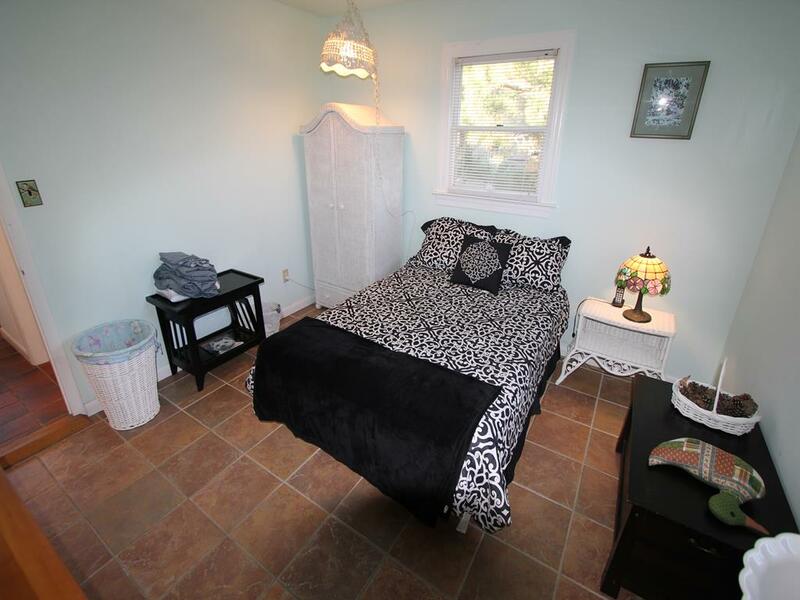 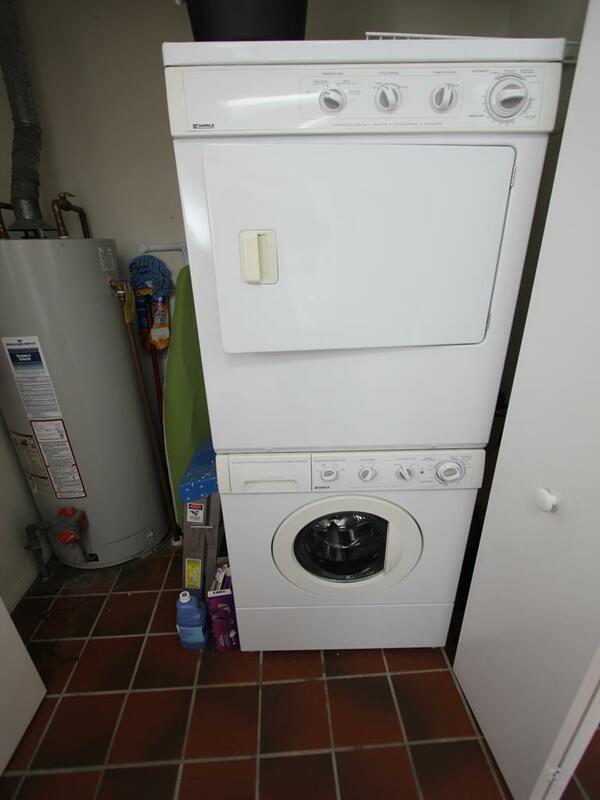 All rooms are on the first floor. 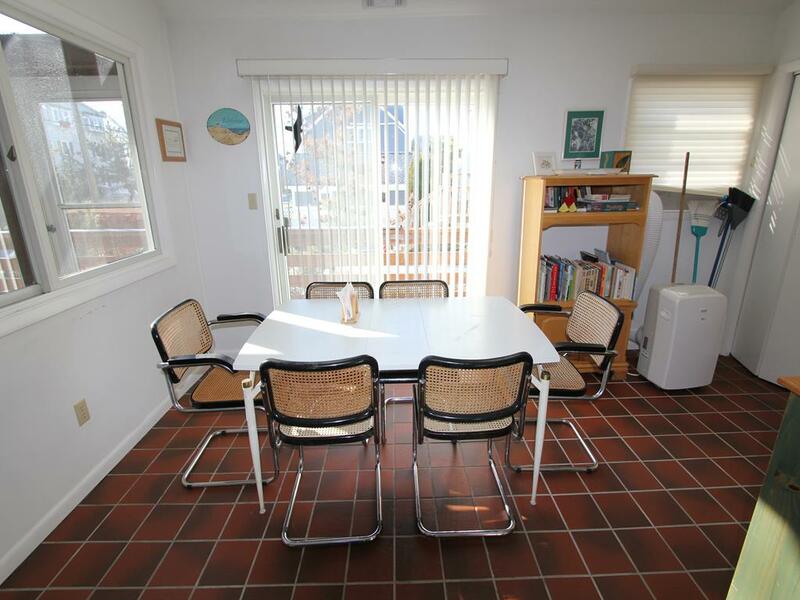 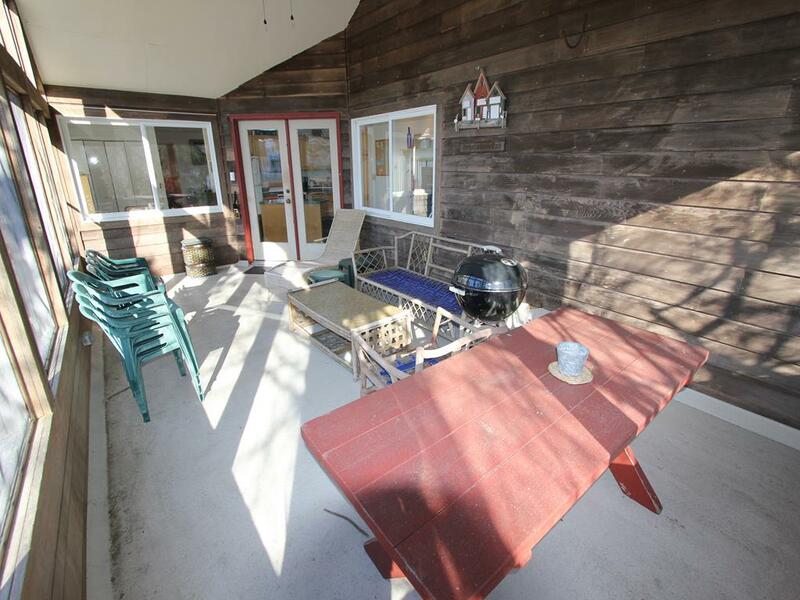 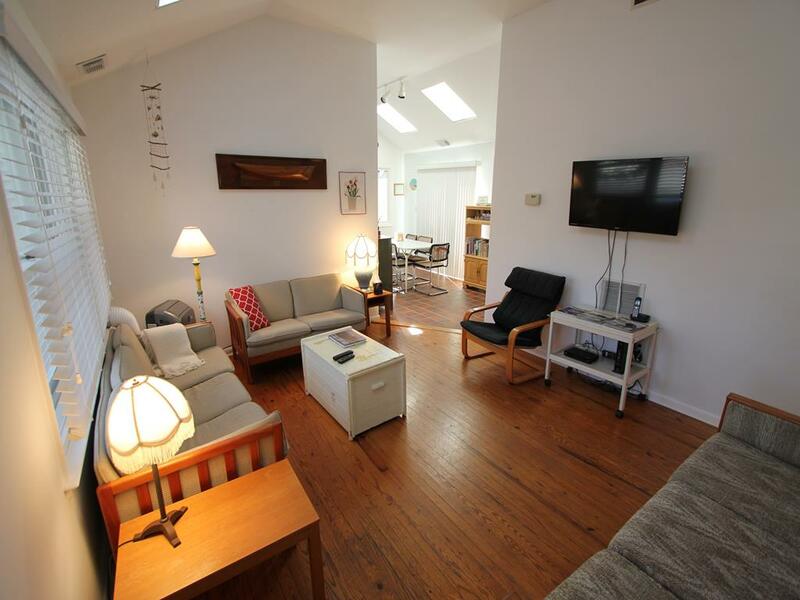 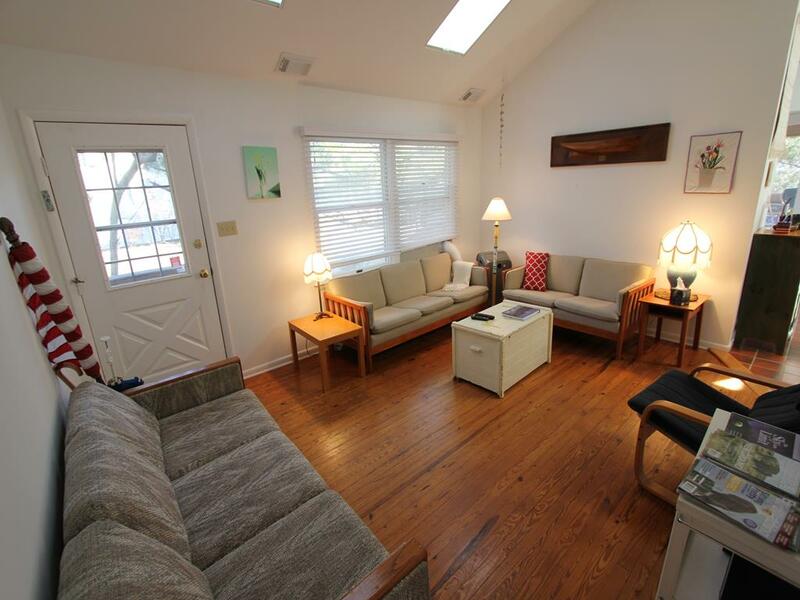 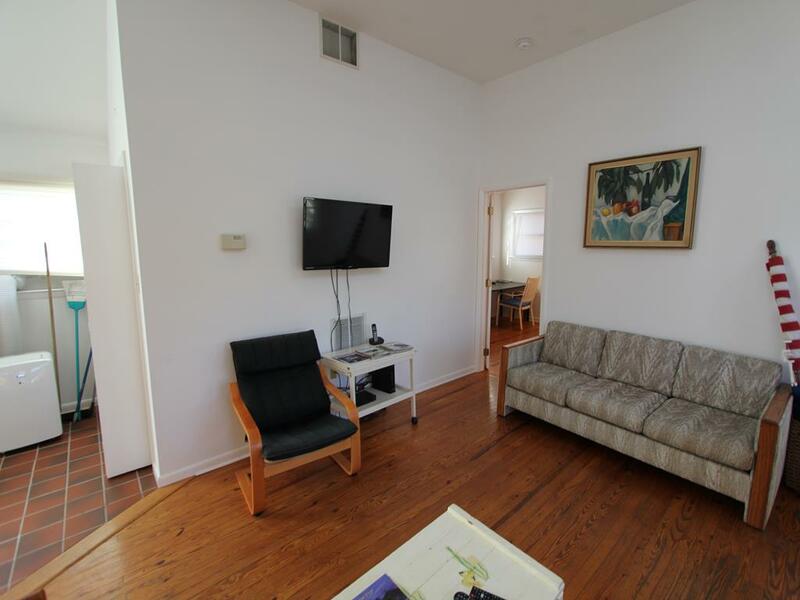 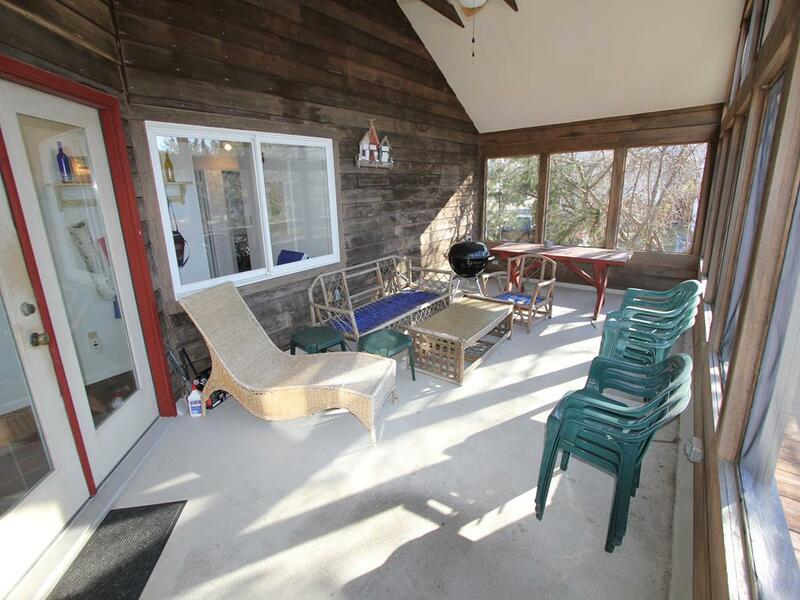 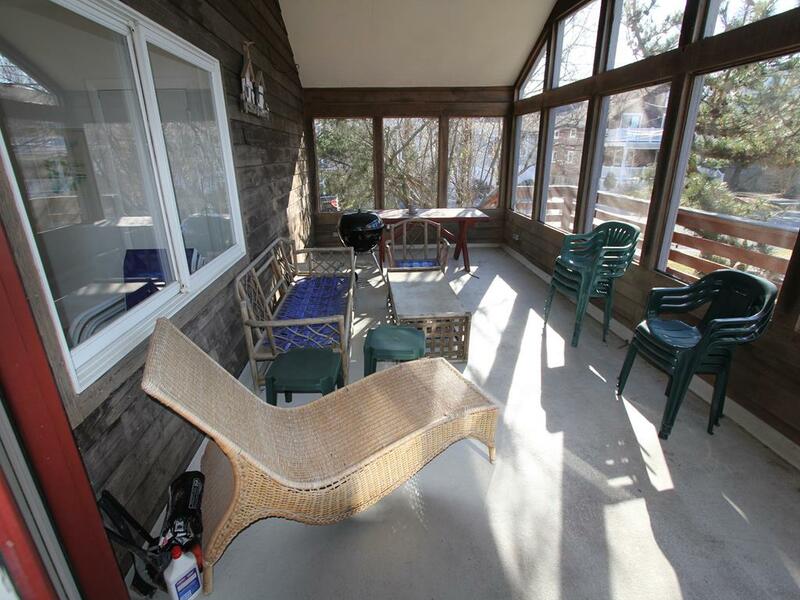 Relax on the over-sized sun porch complete with picnic table and other furniture.